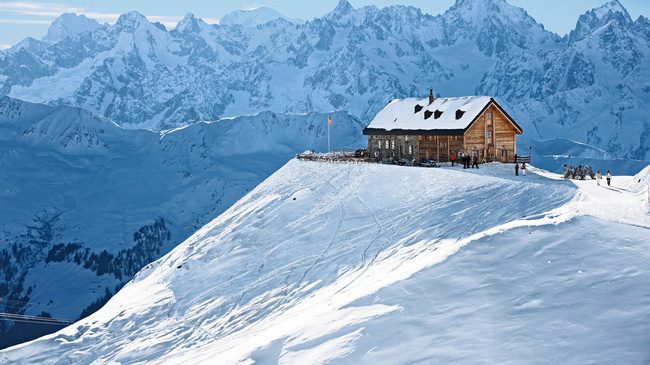 Verbier, situated at an altitude of 1,500 meters, is the heart of the Swiss “Four Vallées” ski area. The area itself offers over 400 km of runs for all levels and almost 100 ski & surface lifts, which can all be used with a single ski-pass. The highest point of this area is the summit of the Mont-Fort glacier; at 3,330 meters it offers fabulous panoramic views of Mont Blanc and the Matterhorn, not to mention ideal skiing conditions from the beginning to the end of the season. 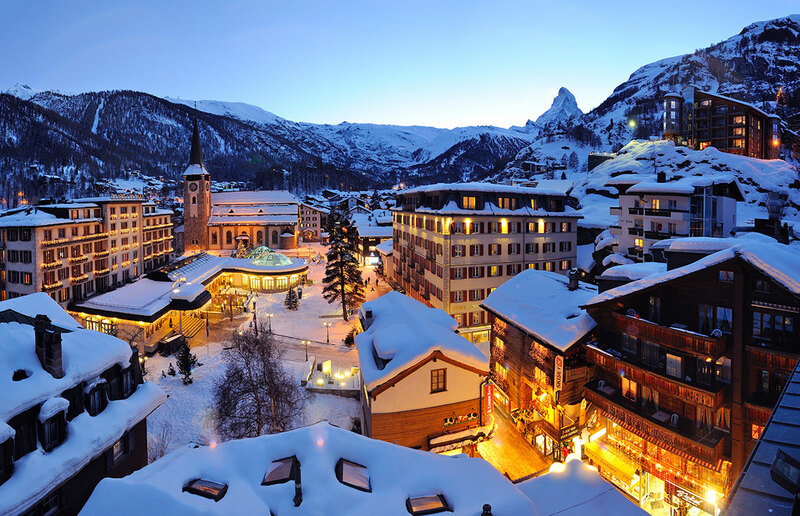 Your day isn’t close to over after skiing, bounce from the cafés, restaurants and tearooms, to the bars, discotheques and clubs. In addition to the skiing and the après-ski nightlife, Verbier and the Val de Bagnes offers many alternative activities like paragliding over the region, toboggan slopes, curling matches, the Alpine Museum and Verbier Sports Centre.